Southside Cylinder Heads and Engine Reconditioning Australia are proud to be associated with a selection of Queenslands most highly regarded automotive workshops. 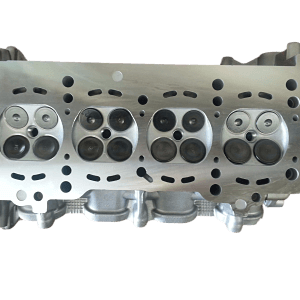 The long and successful working relationships between Southside Cylinder Heads and these workshops allows us to always achieve the best result for you, the customer! Although Kmart Tyre & Auto Service is a large company, each of their local stores is part of the local community, providing great service to customers every day with clear quotes, fast repair turn-arounds & an industry-leading Australia-wide guarantee. 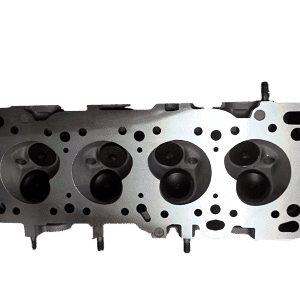 Engine Reconditioning Australia, Southside Cylinder Heads are proudly supplies of quality cylinder heads, complete rebuilt engines & automotive components to stores throughout SE Queensland. Ultra Tune Offer full servicing and all mechanical repairs on all makes & models and are now expanding our range of services to include tyres and all tyre-related servicing needs. Southside Cylinder Heads and Engine Reconditioning Australia have been servicing Ultra Tune stores in Queensland for over 20 years! Midas is a trusted household name with over 30 years in the Automotive Repair Industry. Initially establishing as an exhaust and muffler specialist, they have become one of the leaders in complete auto servicing. Specialising in all aspects of car servicing, brakes, suspension and, yes of course, exhausts. 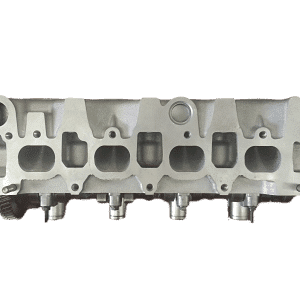 Engine Reconditioning Australia and Southside Cylinder Heads have been servicing Midas Service Centres in Queensland for many years. Auto Stop Brisbane & Gold Coast are a car & truck service & repair centre recognised as a MTA Motor Trades Assoc Qld member. Michael and his teams at the Brisbane & Gold Coast workshops are all highly trained, experienced automotive technicians that have gained a reputation for offering the right advice, delivering expert repairs and excellence in customer service. 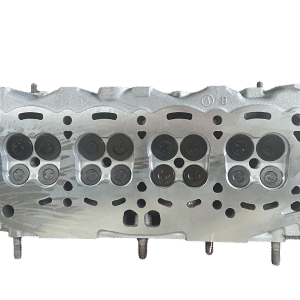 Southside Cylinder Heads services both Autostop Brisbane and Autostop Gold Coast and have built an outstanding working relationship spanning over 20 years! Three Point Classic is a fully independent vehicle service and parts specialist operating in South East Queensland for over 30 years. We offer a cost effective, no nonsense alternative to dealer servicing. European car service and parts are part our specialty, so if you own a Mercedes Benz, BMW, Volkswagen, Audi, Lexus, Volvo, Porsche or a Ferrari we can look after you. Engine Reconditioning Australia meets the high standards demanded from Jim and his team and we have developed a great working partnership.